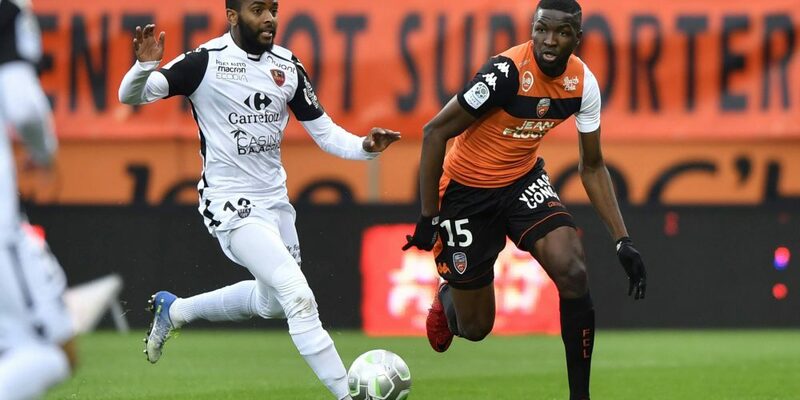 The Gazélec Ajaccio is neck and neck with FC Lorient, his opponent of the day, and any other result that a draw would upset the ranking between these two formations. Gazélec, after a sluggish start against Paris FC (1-1) at home, caught the 2 lost points by winning at Auxerre (3-2) the following day thanks to a doubled Armand. FC Lorient have the same number of points but took the 3 points of the away win at Châteauroux (2-1) last weekend. A success that comes after a sterile draw at the Moustoir stadium against Le Havre (0-0) on the first day of the championship. Armed to play the first three places this season, the Breton club will not want to miss too many points en route. FC Lorient are undefeated against Gazélec Ajaccio in 5 direct confrontations (3 wins and 2 draws). FC Lorient have two draws in their two trips to the Ange Casanova d’Ajaccio stadium. The Merlus have 4 points out of 6 distributed since the beginning of the season. The Corsicans have also capitalized 4 out of 6 points in play after 2 days. The GFCA has not won at home since 2 league games. Strong after two days, FC Lorient could preserve his invincibility on the island of Beauty. The double chance “No one or Lorient” would be interesting to play.